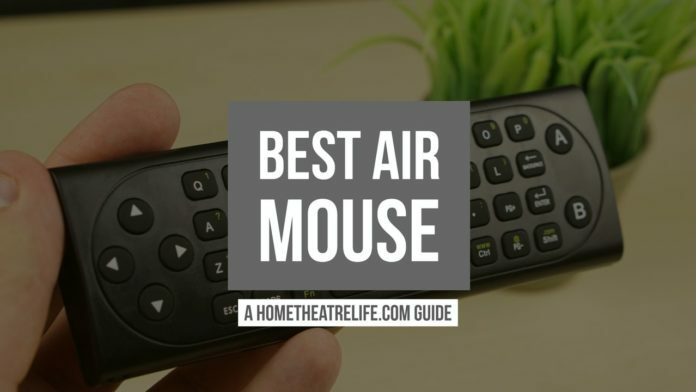 If you’re looking for the best air mouse of 2018, you’ve come to the right place! If you’ve ever tried using an Android TV box or HTPC with a keyboard, touchpad or even the included IR remote, you’ll know it can be a real nightmare. That’s why I always recommend investing in an air mouse for your Android TV box or HTPC. 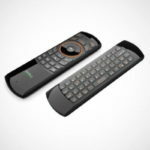 They offer the best remote control experience for your media player thanks to their gesture-based controls and compact designs. Plus, browsing the web and text entry get so much easier – you’ll thank me later! If you’re looking for an air mouse that ticks the boxes without breaking the bank, you can’t go past the Favormates MX3 Pro. 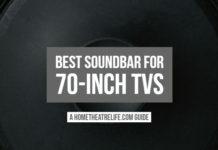 Whilst it may not be as accurate as some of the devices on the list, it’s got IR learning, an LED backlight and more in a very affordable package making it incredible value. 1 What is an Air Mouse Remote? 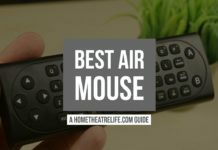 What is an Air Mouse Remote? 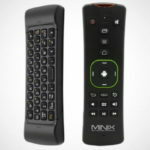 An air mouse is a type of remote for Android TV boxes and HTPCs that allow you to control your mouse cursor by waving the remote around like a Nintendo Wii remote. This makes it much easier to control your media player, particularly when using apps not designed for remote controls such as web browsers. Being able to use gestures to click like you would on a touchscreen makes it much faster to navigate your streaming media player. They might also have multimedia controls, Android-specific buttons, full QWERTY keyboards and other features depending on the model you buy. There’s quite a few models out there and each one has different features and connectivity options. Some models have an entire keyboard for easy text entry whilst others integrate things such as gaming controllers, microphones or speakers. You might see them advertised as a fly mouse, TV box remote, keyboard mouse and a host of other names but they’re all ultimately the same thing. Faster Text Entry: Most air mice have integrated keyboards. This makes web browsing, searching Kodi and more so much easier than remote-based input. Improved Range: IR remotes are good but have limits in terms of range and needing line of sight to your media player. An air mouse uses either 2.4GHz wireless or Bluetooth to control your Android TV box or HTPC from a greater distance. Whether you’ve got an Nvidia Shield, a Windows-based HTPC or an Android TV box, if you want the best remote control experience, investing in an air mouse is worth every penny. The Favormates MX3 Pro is a compact wireless air mouse/keyboard combo featuring an impressive amount of features for its impressively low price, earning a spot on my Best Air Mouse of 2018 list. 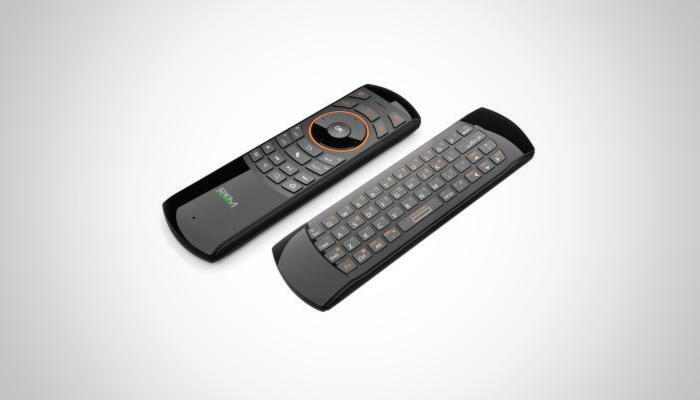 In addition to the standard air mouse functionality, the Favormates MX3 Pro has a full suite of media keys including volume and playback controls making one of the best remotes for Kodi. Those who need to enter text will be relieved, with a full QWERTY keyboard located on the back of the device – perfect for entering URLs when browsing the web or searching. An integrated backlight allows you to see everything in the dark and the integrated learning mode allows you to learn up to 5 keys from your TV’s remote. That said, some users have experience some mouse drift and it’s disappointing that Favormates didn’t include any batteries inside the box – though this isn’t a dealbreaker given the MX3 Pro is an impressively cheap air mouse. 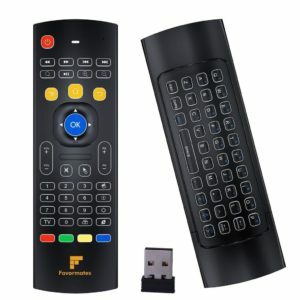 If you’re looking for a cheap remote for Kodi, Android TV box or HTPC, the Favormates MX3 Pro is an excellent choice and one of the best value remotes on the list. MeLE makes quality products and this is why the MeLE F10 family of air mice has earned its place on my Best Air Mouse of 2018 list. Both models featuring your typical air mouse controls and a full QWERTY keyboard on the back of the unit so there’s plenty of flexibility for controlling your HTPC or Android TV box. The number key layout is a bit awkward however, requiring you to hold down the Fn key in order to access the numbers but it is one of the best air mouse keyboards around. There’s a basic set of multimedia controls as well as a gaming mode, though it appears the gaming mode is only compatible with MeLE devices. 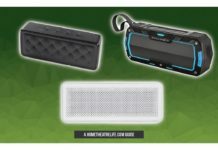 It comes in 2.4Hz wireless or Bluetooth variants so you can choose whichever wireless technology you prefer. The Rikomagic MK705 is a solid air mouse from the company. Packing in the usual air mouse technology with a full QWERTY keyboard. A full suite of multimedia controls makes it easy to control your movies – all from the comfort of your couch. There’s even an IR learning function that lets you map certain buttons to those of your other IR remotes, allowing you to use the Rikomagic MK705 to control multiple devices. The Rikomagic MK705 uses 2.4GHz wireless connectivity via a USB dongle so you’ll have plenty of range without the line-of-sight limitations of IR remotes. 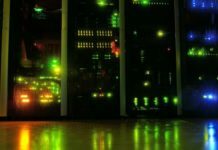 Those who follow the world of mini PCs will be familiar with MINIX. 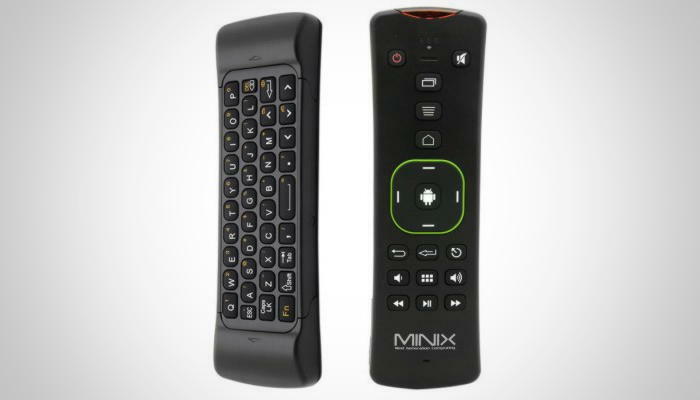 The MINIX NEO A2 Lite is their air mouse, optimized for their family of Android TV boxes. The MINIX NEO A2 Lite features a full QWERTY keyboard, in addition to all the typical Android keys and multimedia buttons. There’s also a gaming mode. However, this is only supported on MINIX’s NEO Android devices. One point to note is that some customised key mapping need to be done in Kodi to get the back button working. 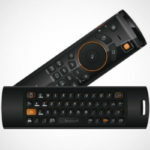 When you’re looking at air mice, it’s important that you decide whether you want a remote or an air mouse/keyboard combo for your Android TV box for HTPC. 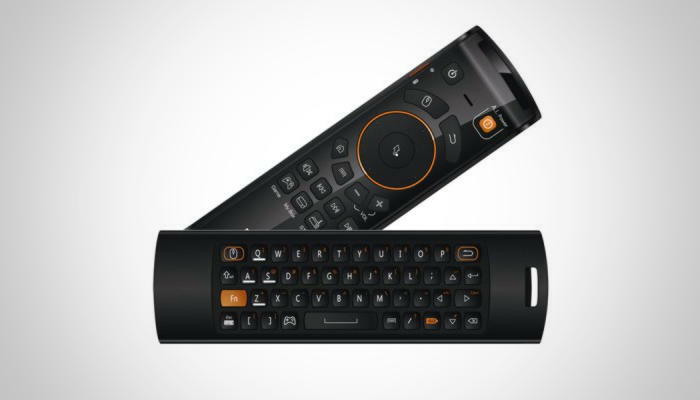 An air mouse will offer the best remote experience for Android TV boxes and HTPCs compared to the included IR remotes that often come with these streaming media players. It’s easier to point at what you want to choose, rather than awkwardly drag your mouse cursor across the screen. When it comes to pure user experience when using an air mouse vs touchpad, the air mouse wins every time. However, if you’re entering a lot of text (e.g. web browsing), you should consider investing in a air mouse with a keyboard. Whilst these units tend to be bulkier, an air mouse/keyboard combo gives you the most flexibility for controlling your Android TV box or HTPC. Each air mouse offers a different set of controls and you need to ensure that the device you choose has all the controls you need. The best air mouse for Android TV boxes will have a full set of multimedia controls (such as play/pause, skip and volume controls) as well as standard Android buttons like home and back for easy navigation. Almost all air mice connect to your Android TV box or HTPC wirelessly using either 2.4GHz wireless or Bluetooth. When looking for the good air mouse for your Android TV box or HTPC, choose whichever technology you’re more comfortable with. 2.4GHz wireless typically offers greater range compared to Bluetooth air mice. However, they often require an additional USB dongle to be connected which takes up a precious USB port. That said, this means they’re compatible with non-Bluetooth devices so this often makes them excellent choices for HTPCs which usually don’t come with Bluetooth built-in. A Bluetooth air mouse is simpler to set up, though you’ll need to ensure your Android TV box or HTPC has Bluetooth built-in. Whilst this isn’t an issue for most Android TV boxes, most HTPCs don’t have Bluetooth unless you’ve bought a Bluetooth dongle. There’s no point buying a remote if it’s always dead when you go to use it. The best air mouse will offer a lengthy battery life that should last you weeks or months without needing a recharge or change of batteries. Look out for additional battery saving features such as sleep modes that help add extra time between charges. Whilst everyone’s needs are different, there’s a number of extra features you’ll find in air mice that may be of interest. 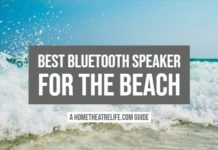 I generally consider speakers to be fairly useless, though a built-in microphone can be useful for using virtual assistants like Google Assistant and an LED backlight is invaluable if you’re wanting to use the remote in dark environments. 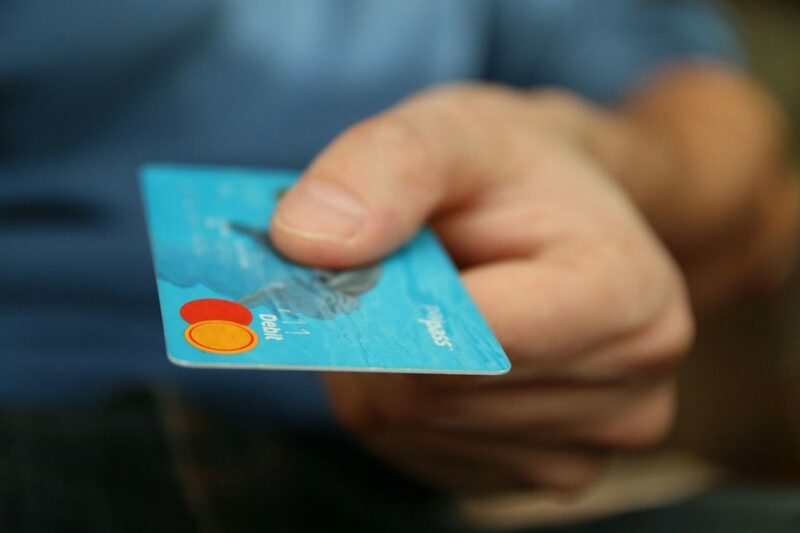 Unfortunately, we can’t talk about buying an air mouse without factoring in your budget. Thankfully, most air mice cost under $30 whilst a cheap air mouse can be picked up for under $15 easily. 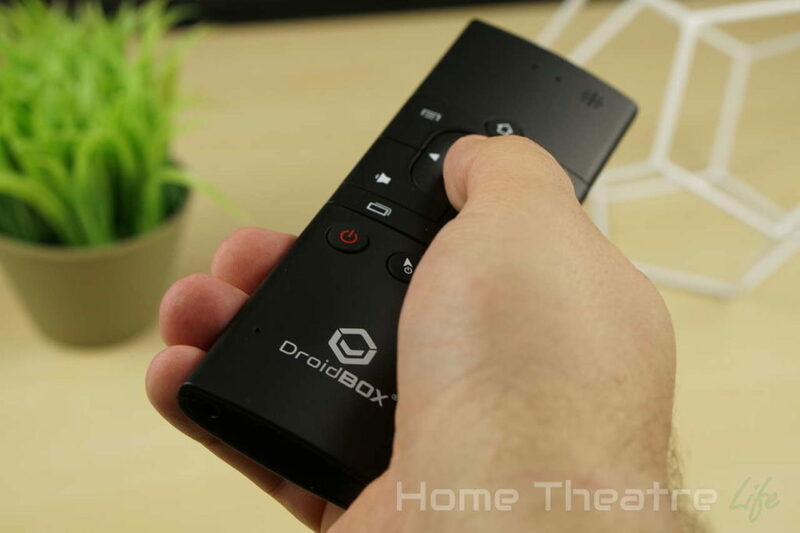 Trying to find the best remote for your Android TV box or HTPC can be a challenge with so many options out there. Any of my picks for the Best Air Mouse of 2018 will offer you a better remote experience when using an Android TV box or HTPC. However, most users enjoy the budget-friendly Favormates MX3 Pro due to it’s excellent combination of price and features. Do you have any suggestions that should be on my Best Air Mouse list? Let me know in the comments!